Here are many WordPress plugins you might pick at least one After reading this post. All plugins are free. Add a “Pin It” button over your images, so users can add it to Pinterest easily. Multiply blog traffic by strengthening on page SEO, increasing the number of indexed pages, auto convert search terms into post tags, and more. here. Cons: may google penalize for Over onpage optimization filled with keywords and keyword density. Turns off date information after a specified number of days or immediately. Also of removing dates from Category/Tag/Front Pages individually. get here. KeyWord density checker WordPress plugin here. WordPress Yoast SEO plugin do this. Google XML sitemap, WordPress insight, smart 404 plugin . adds meta description to old posts manually Yoast plugin also make this<Download: Missing SEO data>. Duplicator Duplicate, clone, backup, move and transfer an entire site from one location to another.Use Idrive for remote backup free for 5 gb. Backups and stores on server, also sends email but email accept less than 10MB. 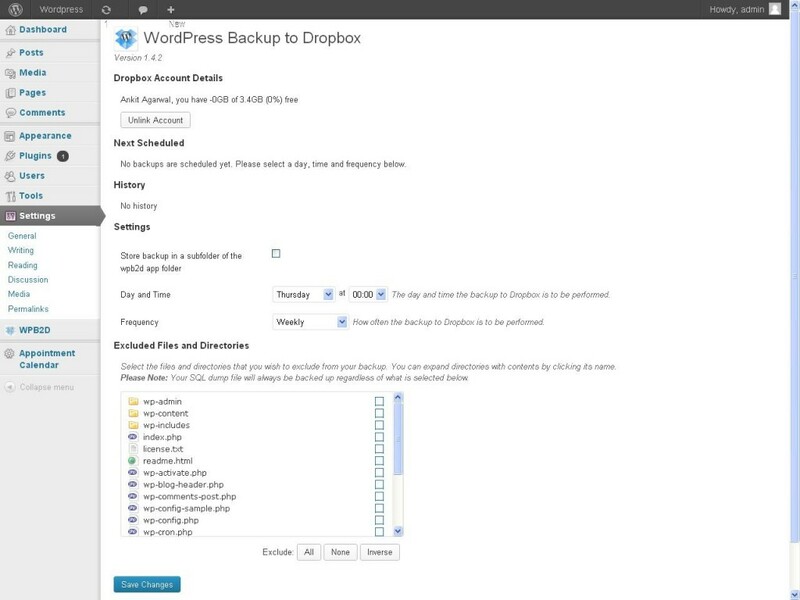 Backup tp Amazon S3, DropBox, Google Drive, FTP and Emai and restores from previous backup. Supports google drive, but may be backups only database. Yoast SEO sitemap also available. Automatically generate sitemap for inclusion in Google News. XML and Google News Sitemaps to feed the hungry spiders. Multisite, WP Super Cache and Polylang compatible. P3 plugin profiler: helps you to find which plugin using high memory.